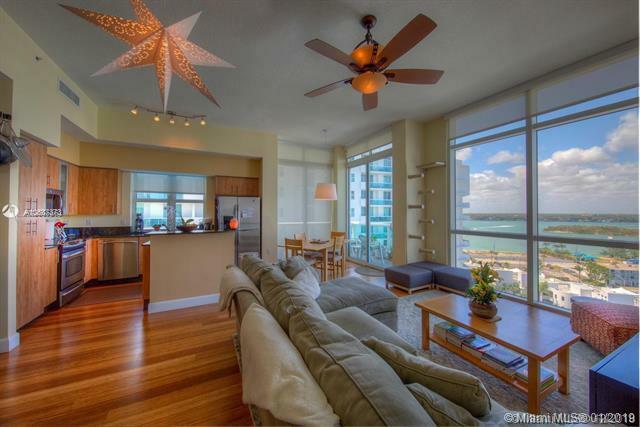 Enjoy this stunning waterfront Penthouse in North Bay Village overlooking Biscayne Bay and just minutes to the Beach. 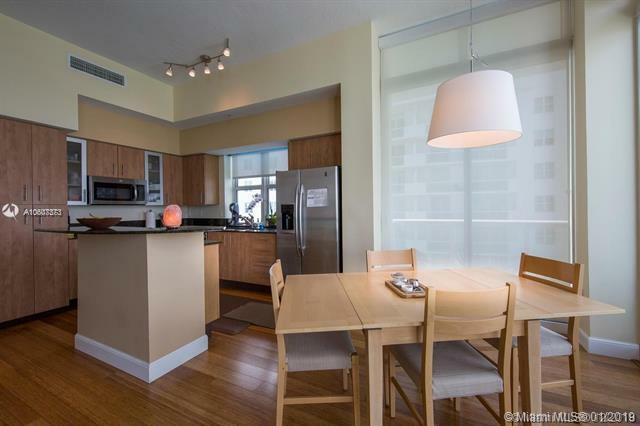 This quiet corner 1552 sqft unit has 11' ceilings, high impact floor-to-ceiling windows, 3 balconies, and an open floor plan. 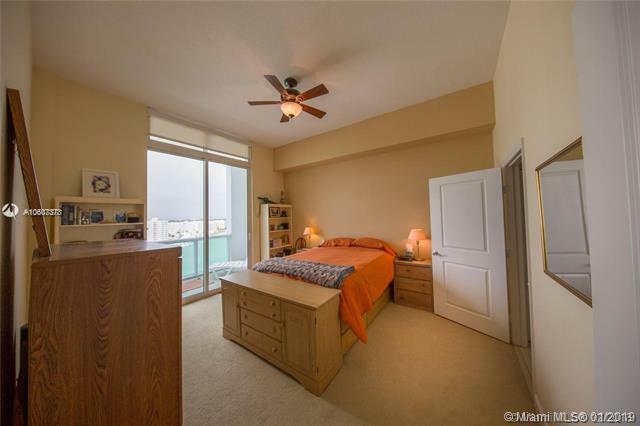 It is a 2 bedroom with large den that can be converted to a third bedroom. 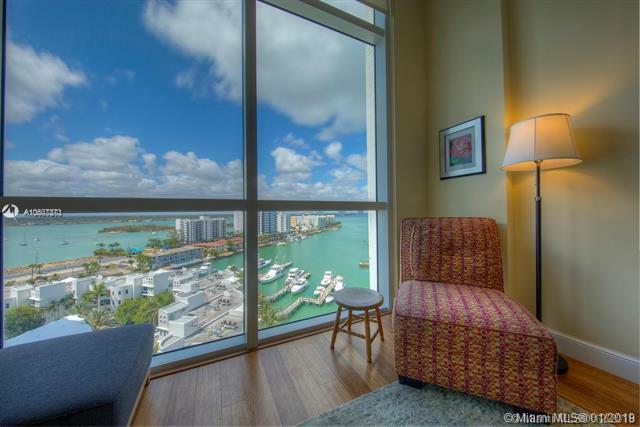 It is spacious and light, with breathtaking views of the bay. The unit comes with 2 parking spots and the building offers amazing amenities including a gym, sauna, 2 pools, clubhouse, 24 hours gated security with valet and guest parking.